"Momo Challenge" a threat to school children. 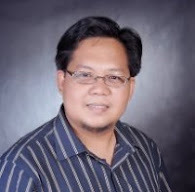 PASIG CITY, February 28, 2019 –Consistent with its vision of zero tolerance against all forms of abuse, exploitation, discrimination, bullying, and other forms of violence against children, the Department of Education (DepEd) enjoins all parents to be more mindful and attentive to the digital activities of children especially in the wake of the so-called “Momo challenge” and other online challenges that reportedly lead to self-harm and suicide among the youth. Parents and guardians are urged to maintain an open communication with their children, educate them about responsible online behavior, monitor what they access online, and help them understand that their parents and guardians are the foremost people they can trust about matters that make them feel uncomfortable, coerced, or unsafe. In school, the Department emphasizes with the learners that their online safety is just as important as their physical safety through age-appropriate and contextualized lesson plans that enable them to still appreciate the internet as a safe and enjoyable platform of learning. 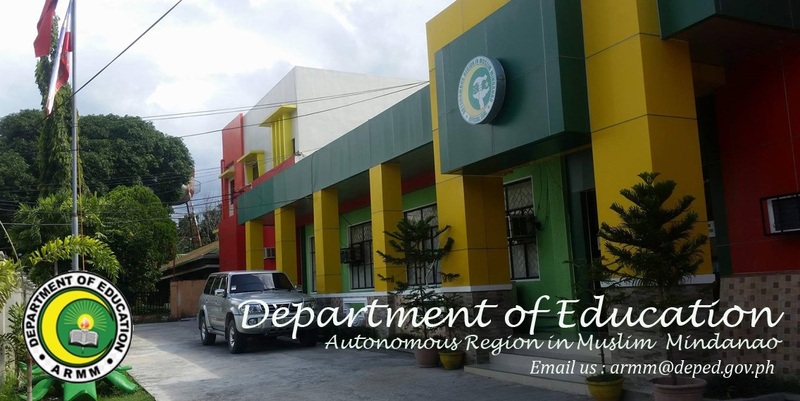 ARMM DepEd clarifies vacancies in teaching posts. Some things need clarification: There are around 4,000 unfilled teaching and non-teaching posts that the Autonomous Region in Muslim Mindanao (ARMM) government chose not to fill up. We lack the time it takes to assess the qualifications of the applicants for these posts. Since we lack the time to make the necessary assessments of the applicants’ qualifications for these teaching posts, we will leave this up to the leadership of the new Bangsamoro government—as is proper. We trust that the new leaders of our autonomous region will make the best choices and fill up the remaining vacancies. Teaching is a job that requires high levels of both knowledge and skill. It would be a disservice to both the teacher applicants and to the students of the Bangsamoro region if we rushed this process. Meanwhile, we are dealing with a related issue. Some of the teacher applicants told us they paid people who collected fees to make arrangements for them. When we asked those teacher applicants for the names of these people who supposedly made arrangements for them to get jobs as teachers in ARMM for pay, the teachers refused to identify them. We do not deal with people outside the application process defined and guided by the law. We definitely do not encourage such practices. Because they had made such arrangements outside of the correct process of selection for teachers under the ARMM guidelines, they expected to get jobs where vacancies were posted. Some of them may expect this because they are related to retired teachers who held those posts before them. Teaching posts are not for sale. This is following a disturbance perpetrated by walk-in visitors earlier today. We would like to advise our clients to behave accordingly when doing transactions with our offices and personnel. We are also aware of the presence of “fixers” at the premises of RELC. We encourage our clients to transact directly with us – not through these fixers as this may invalidate your transactions, including applications with us. Should there be issues on your transactions with us, please file a report to Action Center for Education (ACE). Lastly, we do not tolerate threats or harassments from our walk-in visitors. 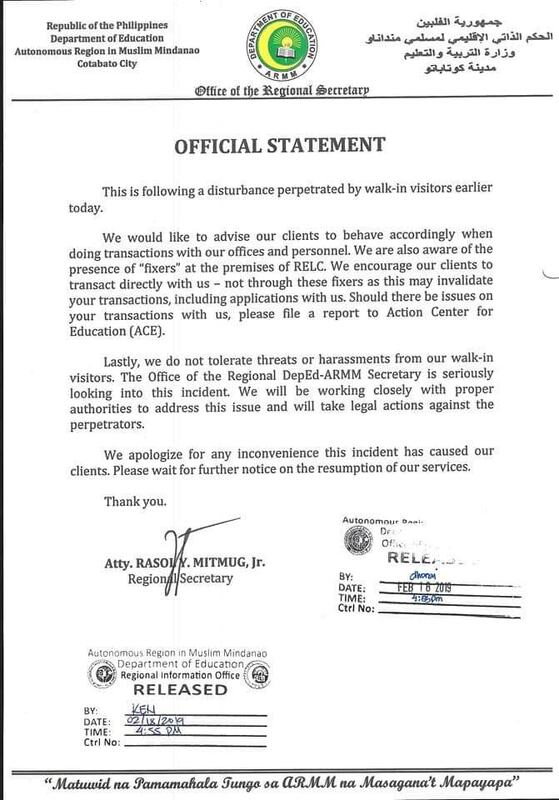 The Office of the Regional DepEd-ARMM Secretary is seriously looking into this incident. We will be working closely with proper authorities to address this issue and will take legal actions against the perpetrators. We apologize for any inconvenience this incident has caused our clients. Please wait for further notice on the resumption of our services.